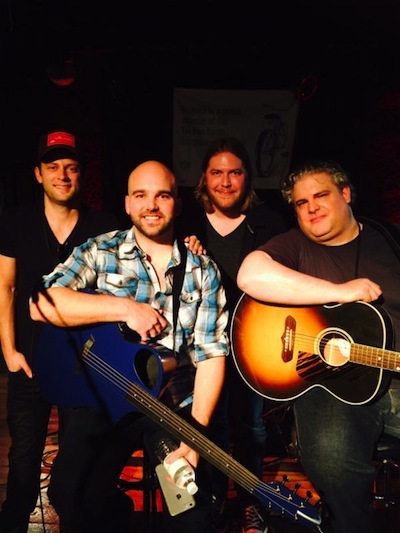 The 23rd Annual Tin Pan South Songwriters Festival Presented by Regions Bank opened last night (March 25). 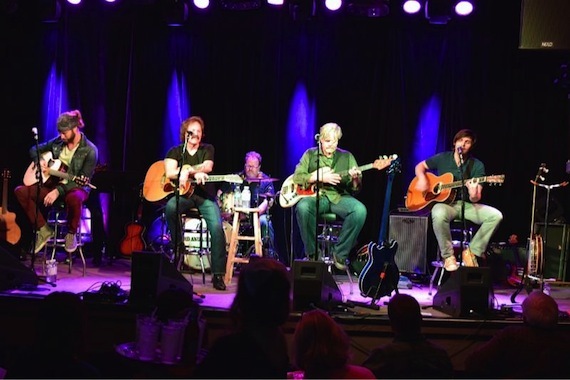 Ten of Nashville’s top music venues are hosting more than 350 songwriters performing 92 shows. 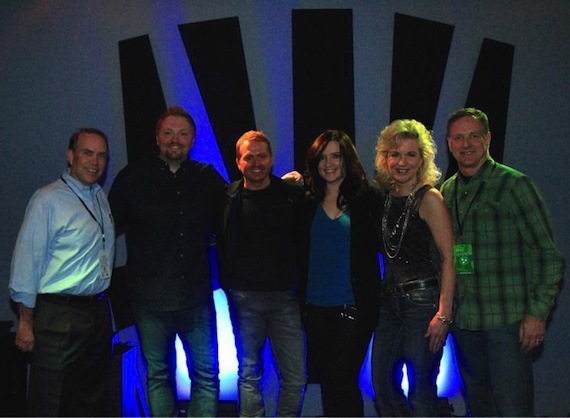 At the 3rd & Lindsley early show, Brandy Clark, Shane McAnally and Josh Osborne delighted the sold-out crowd with hit after hit. Midway through their set, the trio invited Kacey Musgraves up to perform. Festival sponsor Southwest Airlines stunned the patrons at the early Douglas Corner Café show by giving everyone in the audience a $100 voucher good toward a future flight. 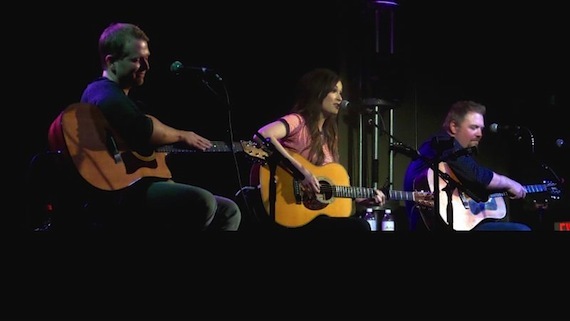 (L-R): Shane McAnally, Kacey Musgraves and Josh Osborne at the 3rd & Lindsley early show. (L-R): Casey James; Doobie Brothers Tom Johnston and John Cowan; Charlie Worsham at 3rd & Lindsley late show.